Are you looking to become a holiday home owner? Sometimes, we all need to escape from our daily routines…. Owning your own holiday home with Thornley Leisure Parks gives you the opportunity to kick back and relax at the drop of a hat! 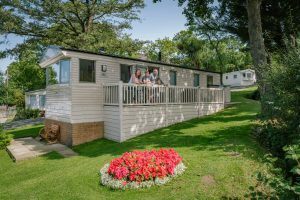 With 9 stunning holiday parks to choose from across Wales, Cheshire and North Yorkshire and a wide range of holiday homes to suit all pockets. We’re sure you’ll find your perfect home away from home. A trip to the beach is always good for the soul, no matter the weather! Just imagine your very own bolt-hole close to the beach. 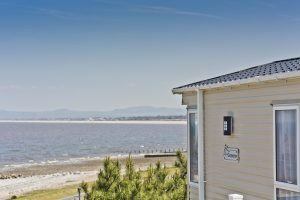 All of our parks in North Wales are never far away from a stretch of sand and clear blue waters, and The Beach Caravan Park has direct beach access! Our award-winning parks are located in some of the prettiest spots and offer the perfect base to explore further afield. Or if you prefer stay in the comfort of your holiday home and relax & recharge. Our park team take care of everything on park including the grounds. With plenty of Wales in Bloom accolades over the years, we know our parks are Blooming Marvellous! Check out the best caravan park in North Wales, Craiglwyd Hall Caravan Park as voted by Go North Wales. 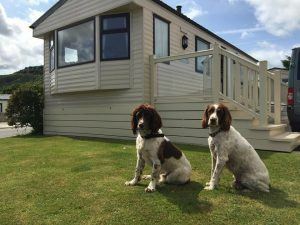 We know that dogs are part of the family too so we welcome dogs onto our holiday parks, so you no longer have to leave your four-legged friend at home when you go on holiday. With plenty of places to walk your beloved pet, you will be spoilt for choice. Owners can enjoy an array of owner’s exclusive events across our parks. 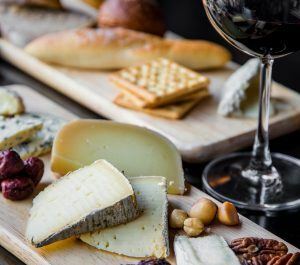 From Cheese & Wine afternoons to Annual Fun Days. You’ll feel like part of the park family in no time and make new friends to create long-lasting memories with. Your very own discount booklet -we want our owners to make the most out of their visits to Wales, Cheshire & North Yorkshire by offering the unique opportunity to claim generous discounts on a wide range of top attractions across the region from Zip Wires to Aquariums and everything in between. You will not be short of places to visit and claim your exclusive discount. If you are looking to become a holiday home owner, come and visit our parks and team! We are certain we have the park for you! Request a brochure today!